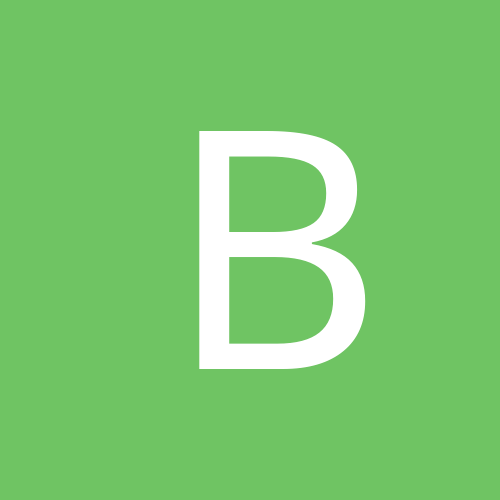 Is the boss cutting sick for your Monday hangover blunders? The liver just can't take anymore punishment? Or you'd rather be out and social with your mates, cause' after all, that's what Sundays are about, right? Hardtuned has you covered. 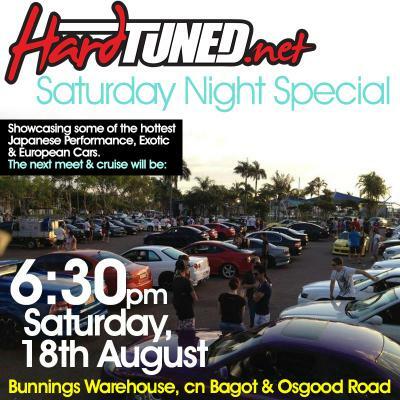 Showcasing some of the hottest Japanese Performance, Exotics and Euro cars, your Sunday night is set. Come down, mingle with the gang and check out what your state has to offer! Remember this is the weekend of the Top Door slammers. You may not get as many cars as last cruise unless you change it to a Sunday or the following weekend. No pictures from the night? How do we see the Pictures from the photographers that were there.